In other posts of this blog I have already told you about the wonderful pre-wedding parties that we organize at the destination weddings or how the tastes of each couple are unique. 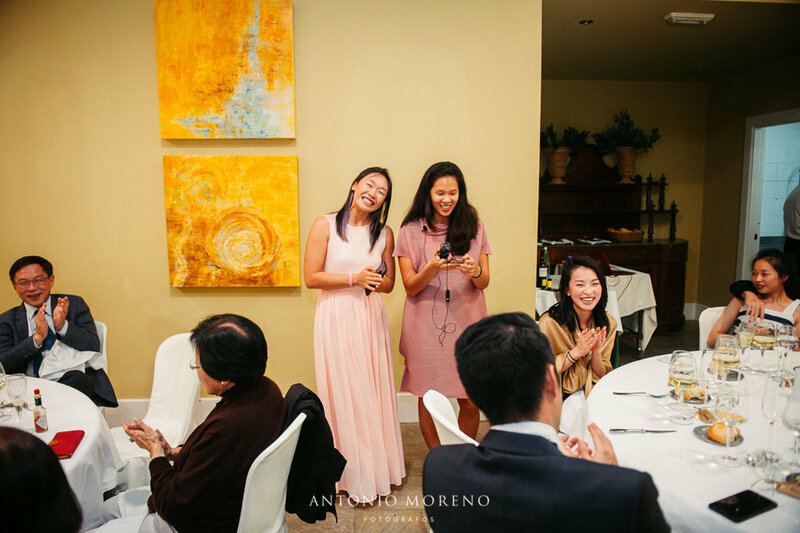 Today I want to talk a little more about the differences between weddings here (more traditional) and weddings of foreigners (with a much more open and personal spirit). One of the things that surprised me the most when I started working with foreign couples who chose Spain as their wedding destination was their detail. It’s true that they don’t give much importance to making gifts of courtesy to their guests, or to deliver the bridal bouquet to someone special, or to cut the cake (and much less give the cake topper to any next marriageable couple). However, they have many details to them. 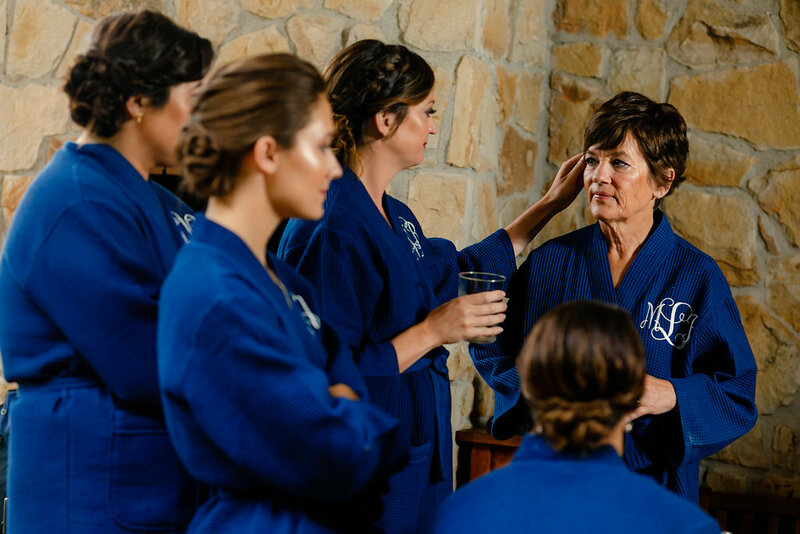 They give a lot of importance to their bridal party, that is, to their bridesmaids and their groomsmen, who are the ones who help them in all aspects of the wedding and that are there on the big day being part of everything. There is also something that they love to do: talk. 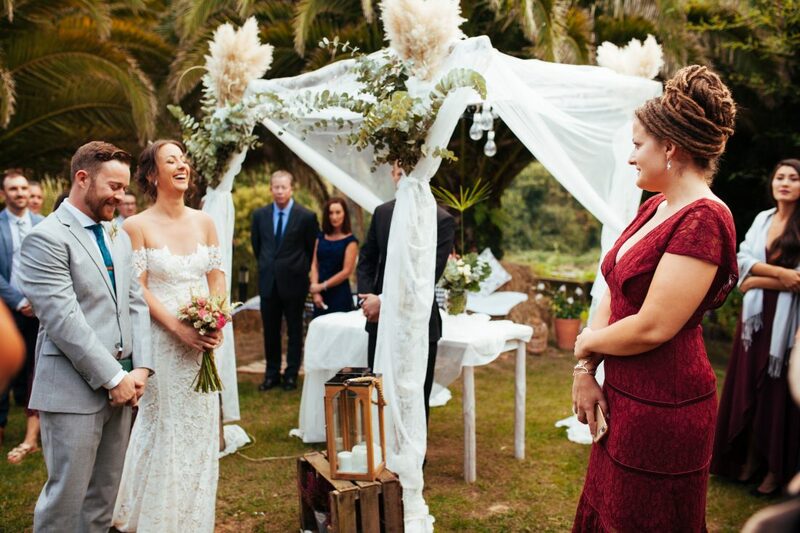 Weddings outside Spain are characterized by one speech after another, in the ceremony, at dinner, at the party, any time is good to say a few words and drop a few tears. On the other hand, although the amount of gifts that guests make to the couple is usually less than in Spain (where we are reaching unsuspected limits), they usually write personal cards, create albums with photos and cutouts or give away presents that relate them with the couple. Let’s say that sentimentality is valued more. And that is beautiful. In general, since they come to Spain just to get married, they seek to enjoy our surroundings, our food and, above all, theirs love ones who have followed them in their madness to fly here.